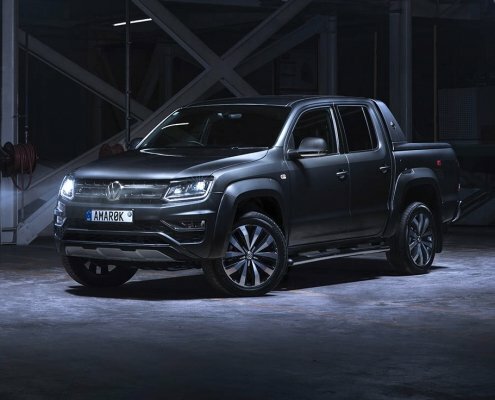 View awarded Volkswagen and ŠKODA vehicles. 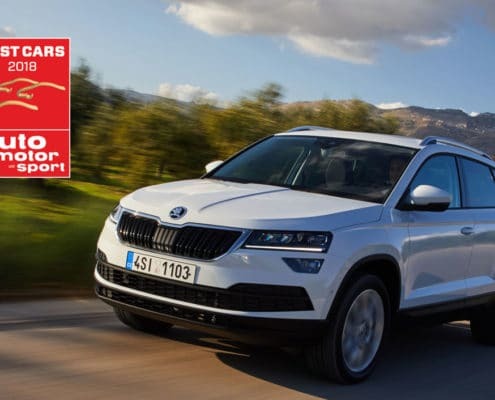 The ŠKODA Kodiaq, ŠKODA Karoq, ŠKODA Octavia Wagon and Volkswagen Golf have each taken home the top title in their respective segments in the prestigious annual Auto Express 'Best Car' Awards. 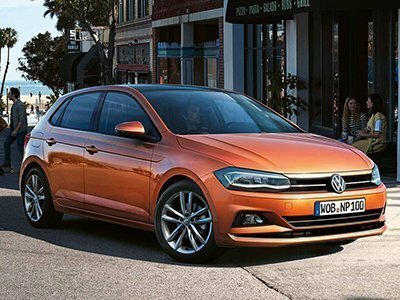 The Road to World Car journey concluded today at the New York International Auto Show with the declaration of the Volkswagen Polo as the 2018 World Urban Car. 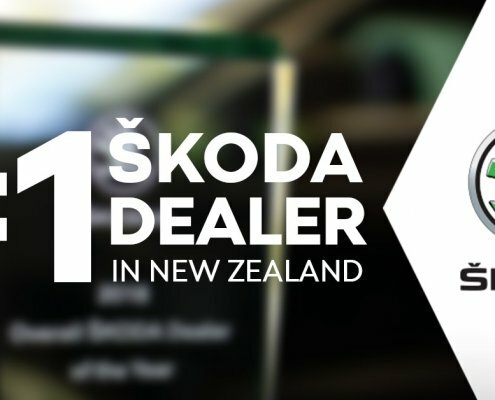 2018 marks the sixth time that the company has won a World Car award in our 14 year history. 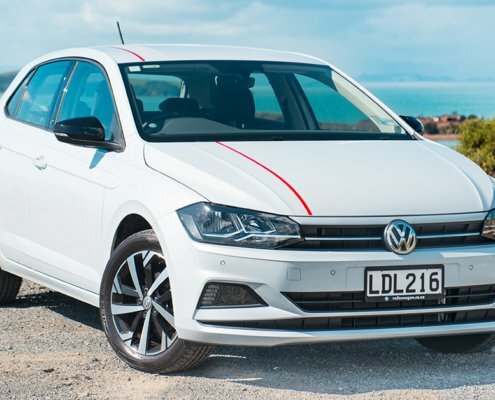 Volkswagen AG has previously won top "World Car of the Year" honours a total of four times: in 2013 (Golf), 2012 (Up! 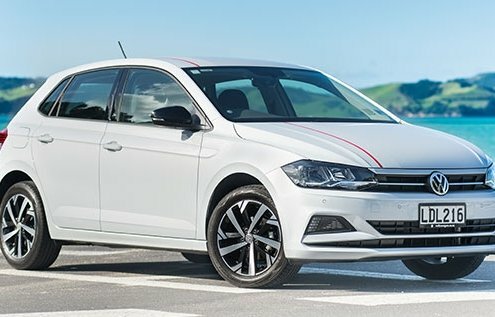 ), 2010 (Polo) and 2009 (Golf VI). 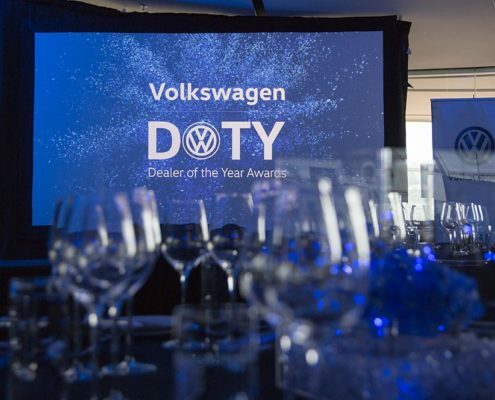 This month saw Volkswagen's Dealer of the Year Awards, an annual event hosted by Volkswagen New Zealand to recognise and reward all-round excellence. 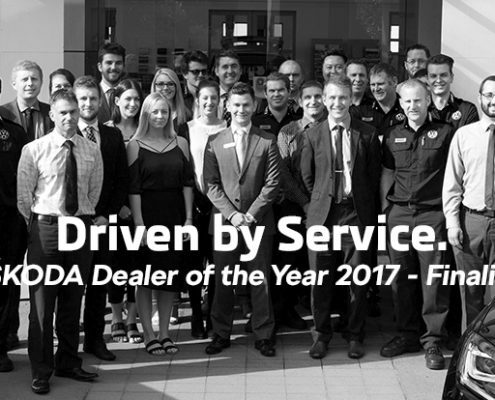 Miles Continental are very proud to take home the titles of 'Metro Marketing Campaign of the Year' and 'Metro Passenger Sales 5-Star Award', along with finalist for 'Metro Passenger Sales Department of the Year'. It's an achievement from everyone, including our guests, that we are extremely happy to share with you. 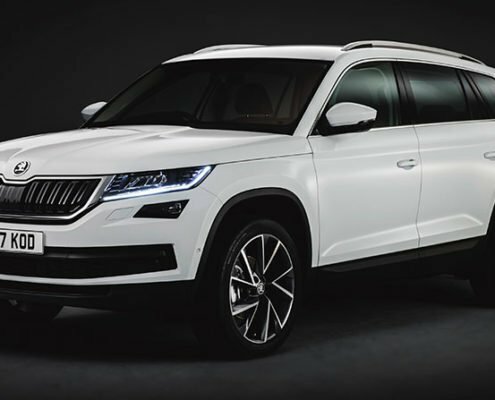 With ŠKODA Octavia and ŠKODA Karoq, two ŠKODA models win the "Best Cars 2018" awards of the German magazine 'auto, motor und sport' in their categories. 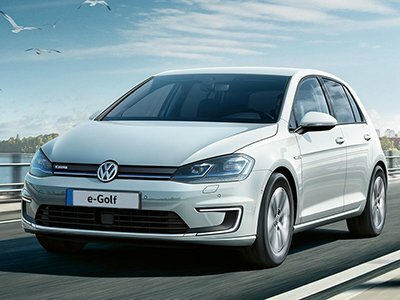 More than 117,000 readers took part in the ‘Best Cars 2018’ awards.